Two weeks after the ship sank some of the survivors, who were all crew, were taken to Plymouth, England. 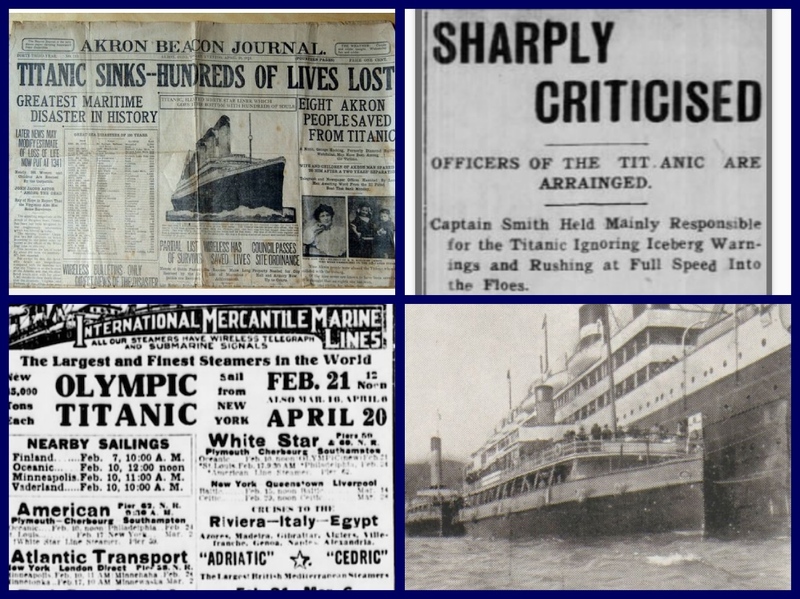 Playing its part in many historical events – from The Mayflower setting sail for North America to the World War Two bombings, Plymouth also had a role in safely transporting the survivors of RMS Titanic more than 100 years ago, two weeks after she had sank. Titanic crew arrives in Plymouth. 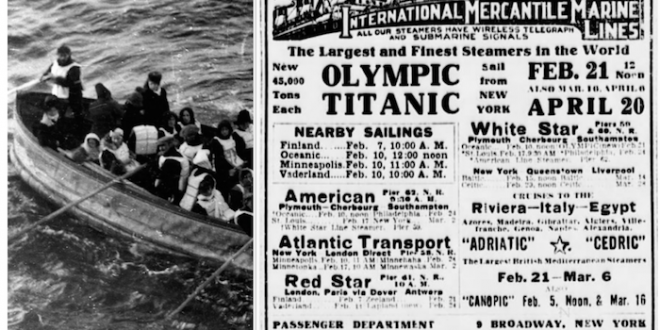 ‘The unsinkable ship’ sank in the North Atlantic Ocean on April 15, 1912, after hitting an iceberg during her maiden voyage. The British passenger liner had more than 2,000 people on board, 1,500 of whom lost their lives. 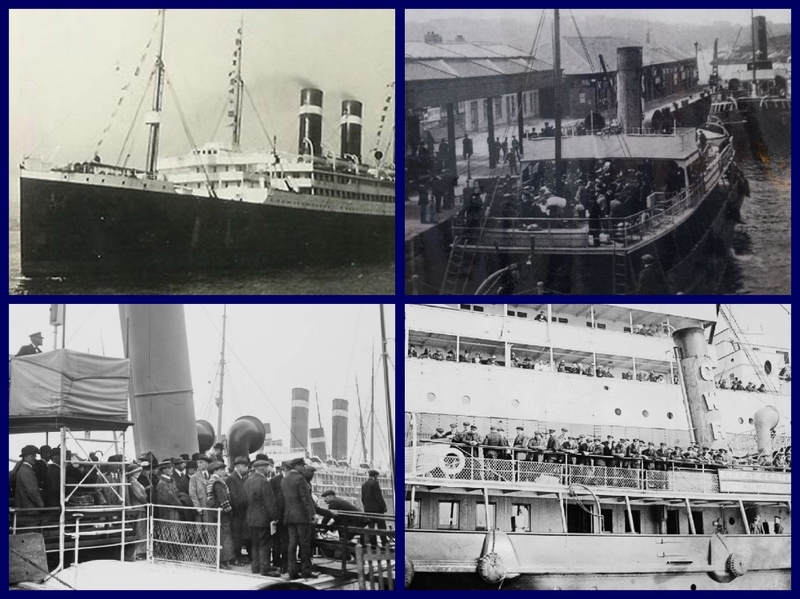 Two weeks after the ship sank some of these survivors, who were all crew, were taken to Plymouth before making the journey back to Southampton, where the Titanic first set sail. Video of Plymouth Titanic Exhibition in 2017. About 86 crew members had to stay overnight. The men slept in the passenger waiting rooms, and the 20 stewardesses were put up in a nearby hotel, The Duke of Cornwall. 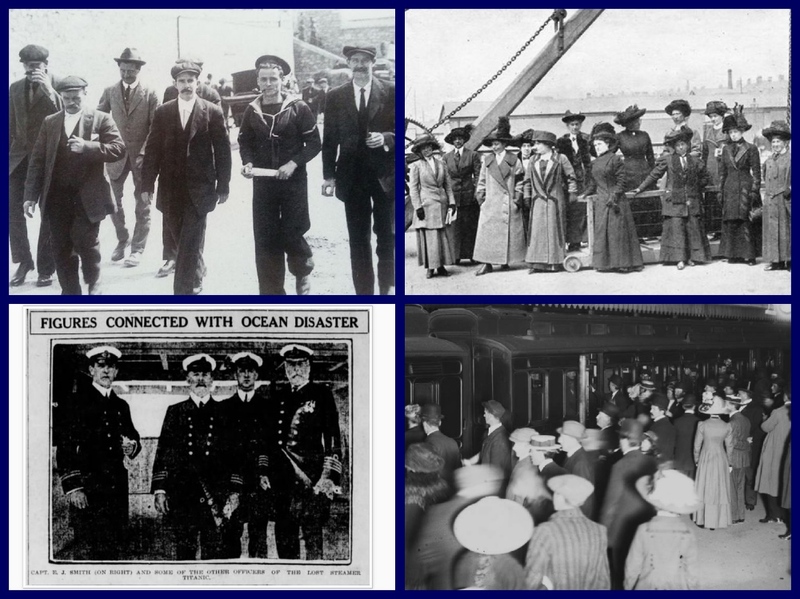 Titanic’s maiden voyage was intended to be the first of many cross-Atlantic journeys between Southampton, Cherbourg in France, Queenstown in Ireland and New York in the United States, returning via Plymouth on the eastbound leg. Captained by Edward Smith, the ship’s passengers included some of the wealthiest people in the world, as well as hundreds of emigrants from Great Britain and Ireland, Scandinavia and elsewhere throughout Europe seeking a new life in North America. To this day the tragedy remains one of the biggest disasters at sea the world has witnessed. On the day of the landing in 1912, The Manchester Guardian published a story about the survivors setting foot ashore in Plymouth. Previous: Enjoy watching a 1929 home movie onboard the SS Nantucket cruising from Florida to Savannah!